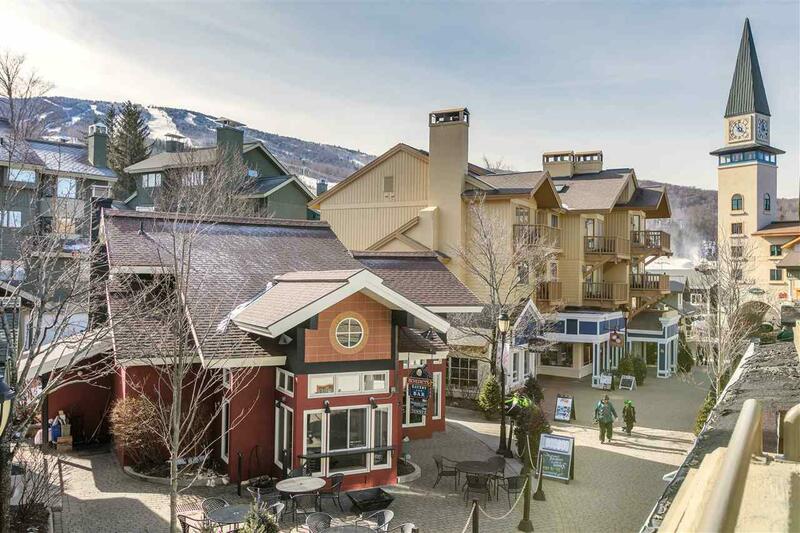 Exceptional location at the base of the trails and in the heart of everything the resort has to offer. 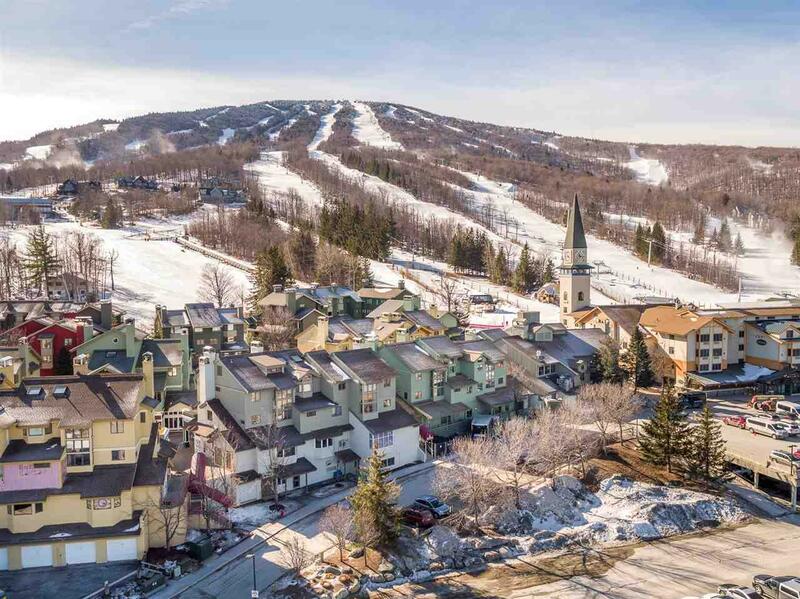 This renovated expanded three level unit offers wood burning fireplace, wood floors, granite kitchen and views of Stratton's trails and also long range views to Bromley. This desirable unit features three en-suite bedrooms with baths. The main master suite is spacious with cathedral ceiling and walk in closet. A bunk room with full bath and loft and the top floor twin room with bath and second loft provides plenty of room for family and friends to enjoy winter weekends together. 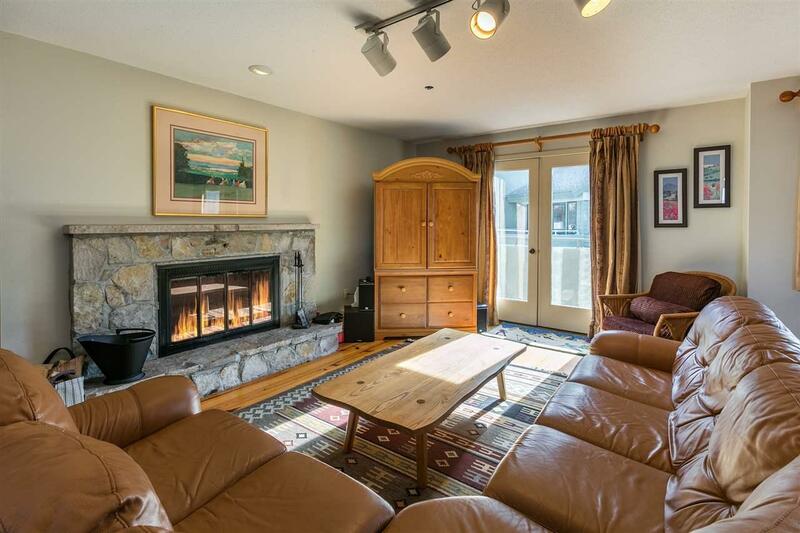 The open floor plan brings ease to entertaining and apres ski. So cozy around the stone hearth after a day on the slopes. Convenience abounds. Once you park your car you won't need it until it's time to head home. Walk to everything in the Village. Mudroom, ski storage,parking space. Sports Center Bond eligible. 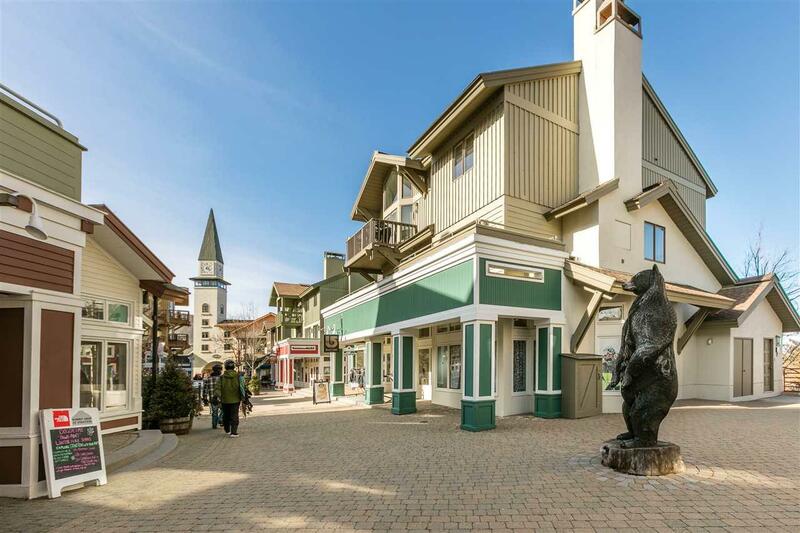 Don't miss this great unit in a great location.